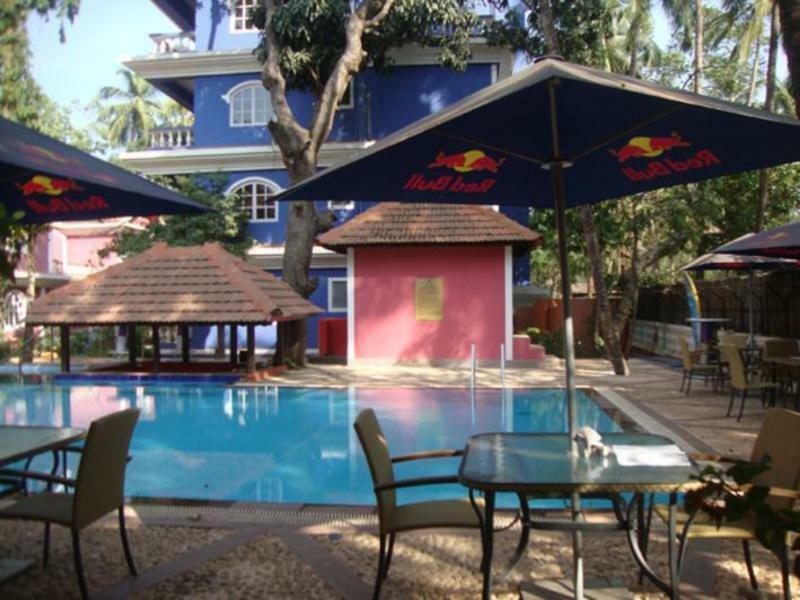 Joia Do Mar Hotel has an outdoor swimming pool and a sun terrace furnished with loungers and parasols. 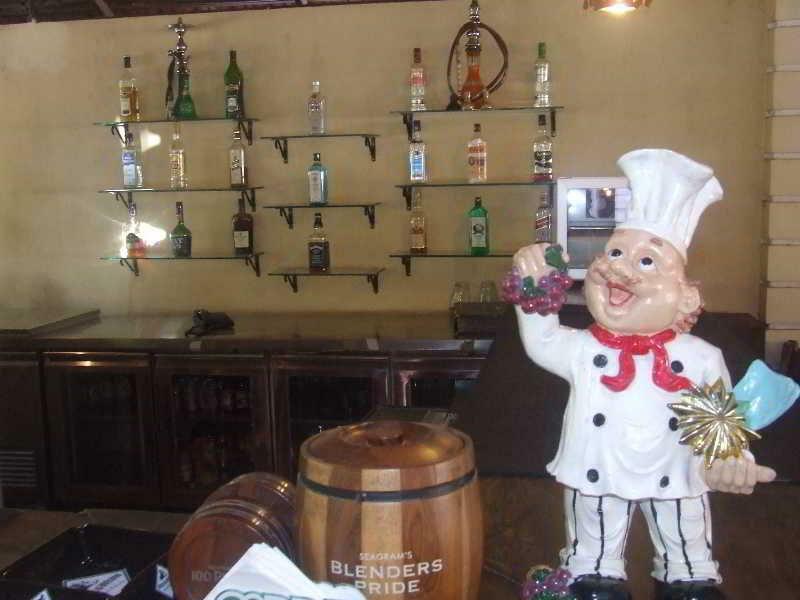 Social and dining venues include a Sheesha Lounge, a swim-up pool-side bar serving drinks and snacks and the main bar and restaurant which is located in the garden. 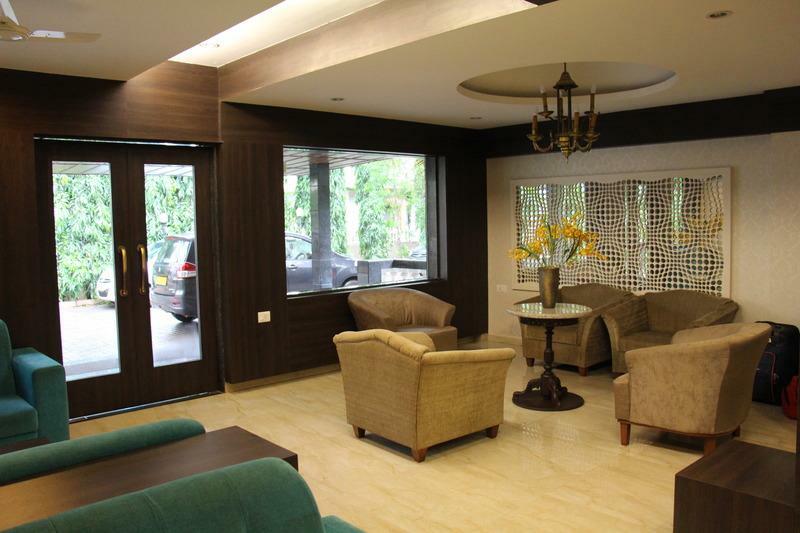 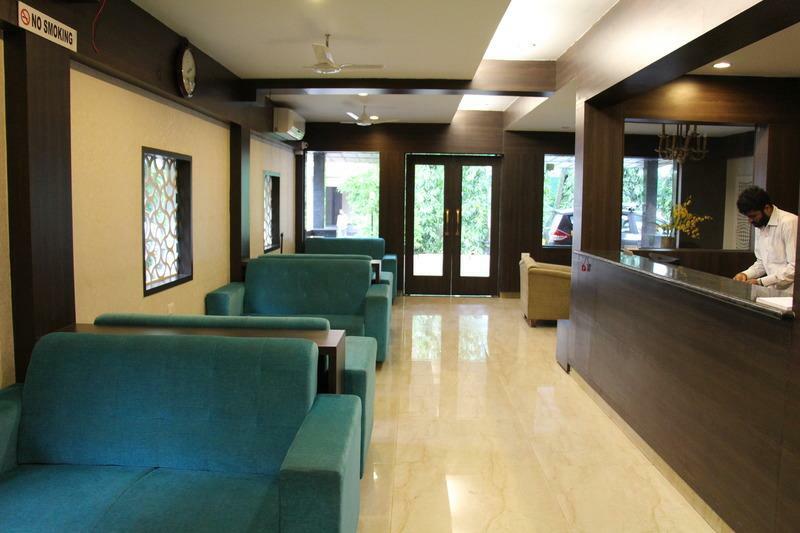 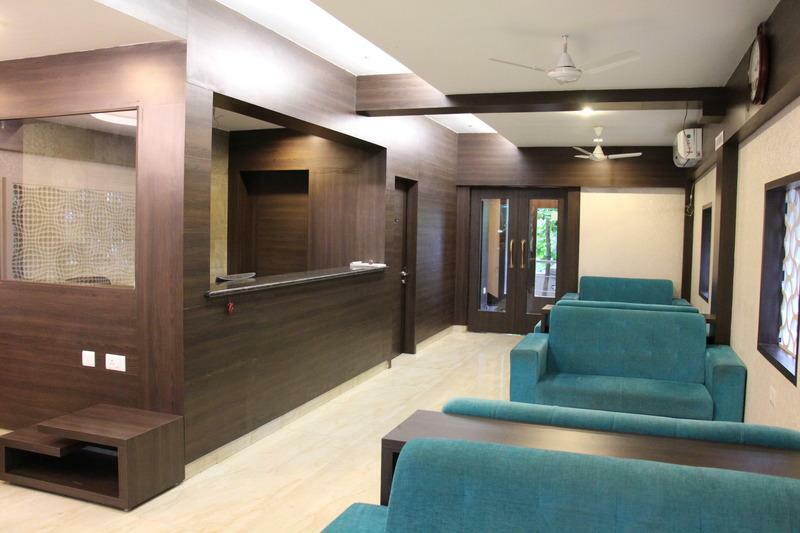 Amenities and services offered include free WiFi, free car parking spaces, 24 hour reception, room service, laundry, medical assistance and safety deposit box rental. 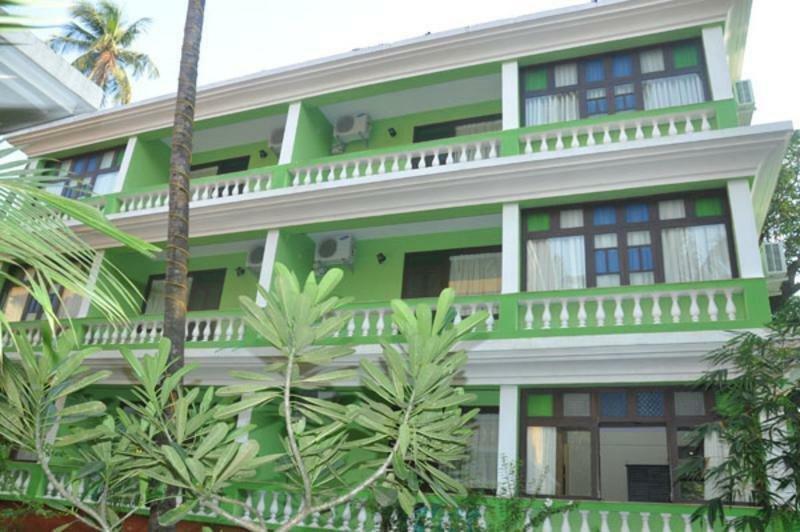 Accommodation at the Joia Do Mar Hotel comprises of Deluxe rooms, one room Superior Suite and two room executive suites. 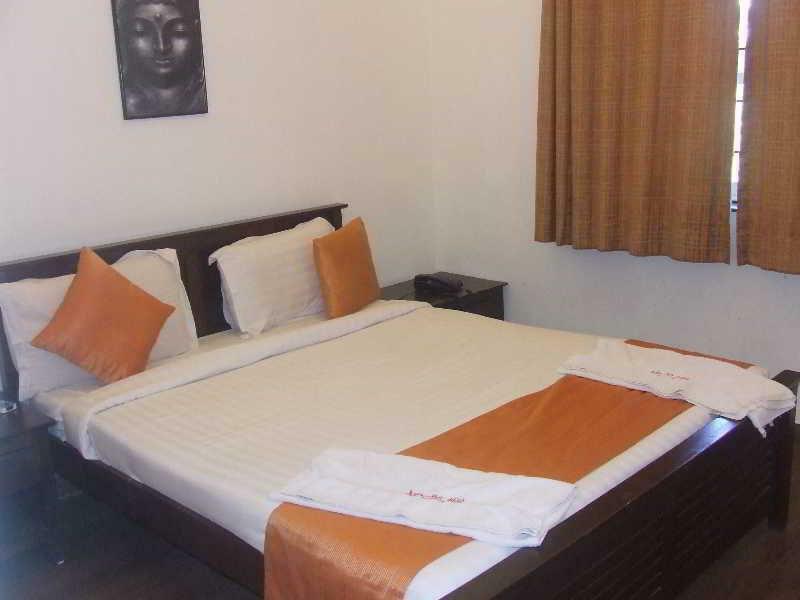 All rooms and suites are equipped with a bathroom with a bath and/or shower, a desk and internet access, satellite/cable TV, mini bar, ceiling fans, air conditioning and some also have a balcony or terrace. 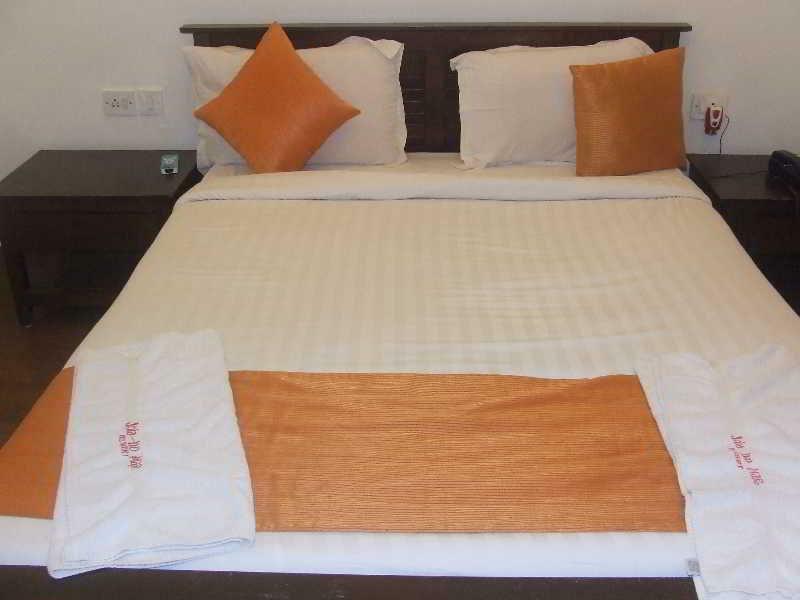 Ironing sets are available on request. 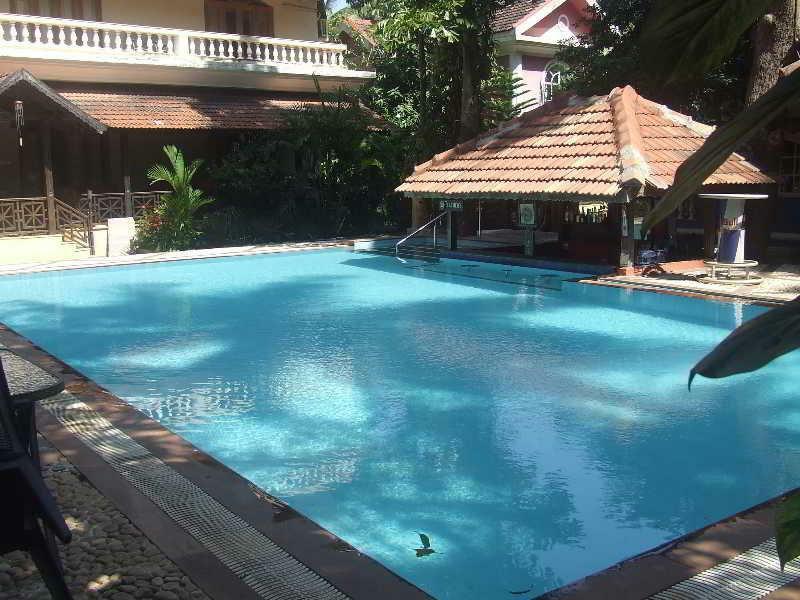 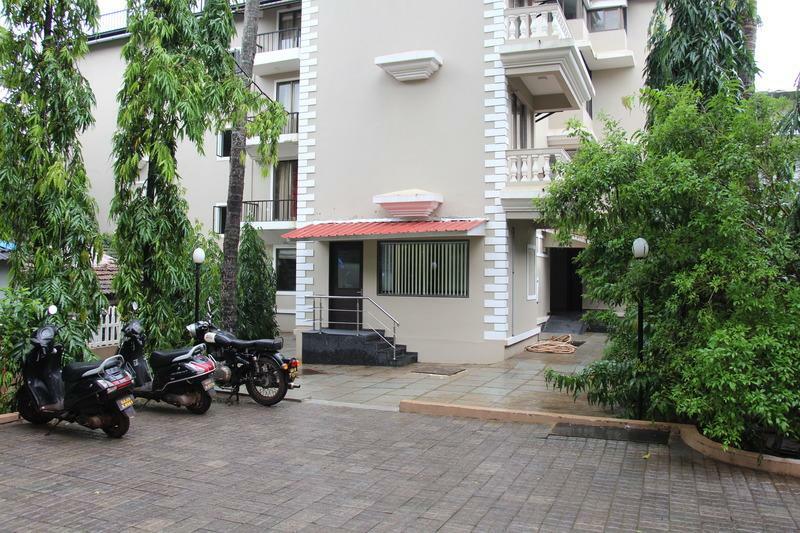 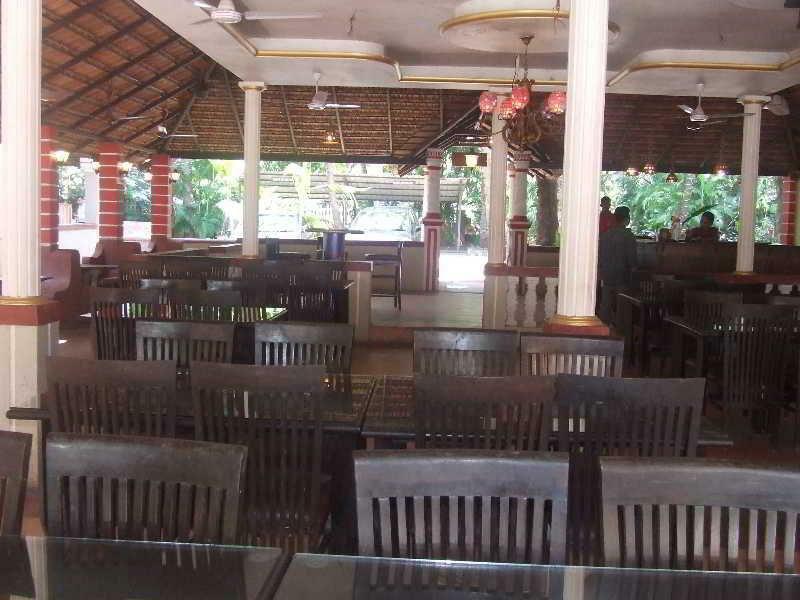 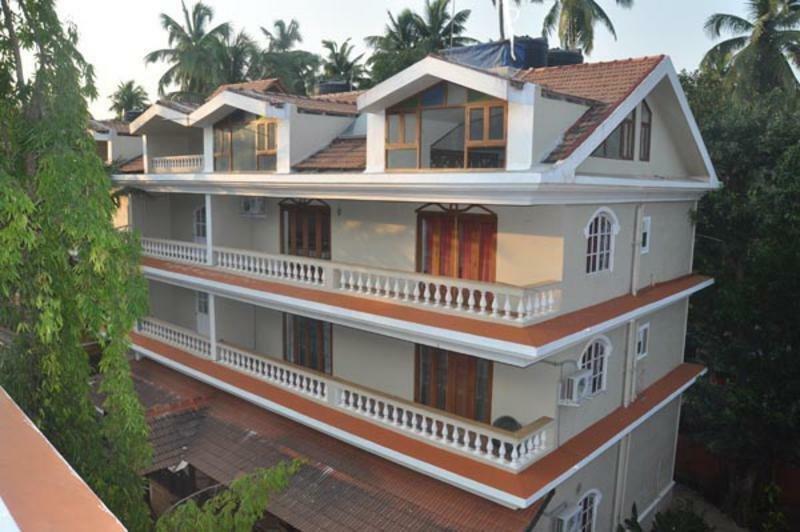 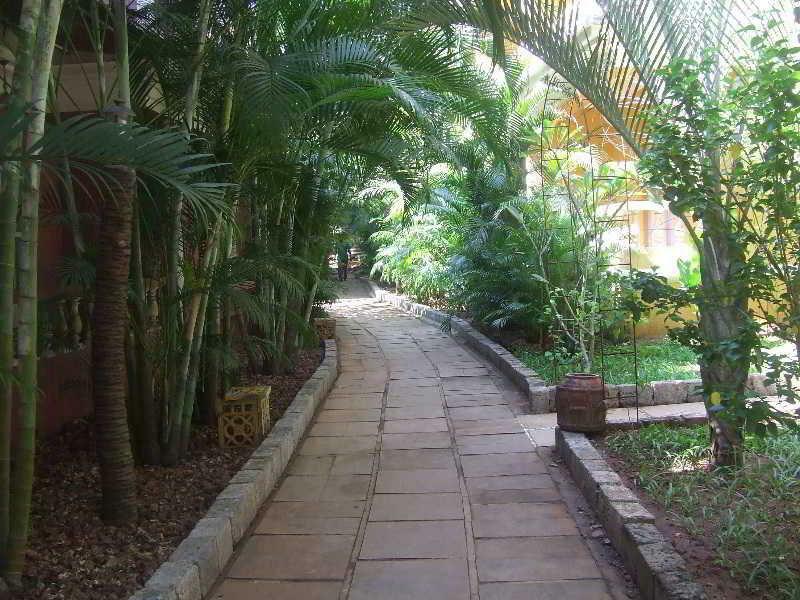 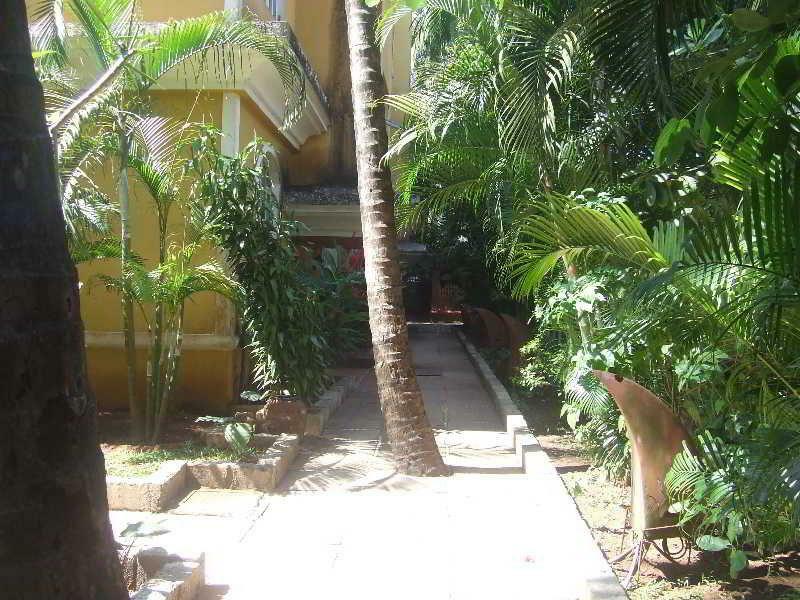 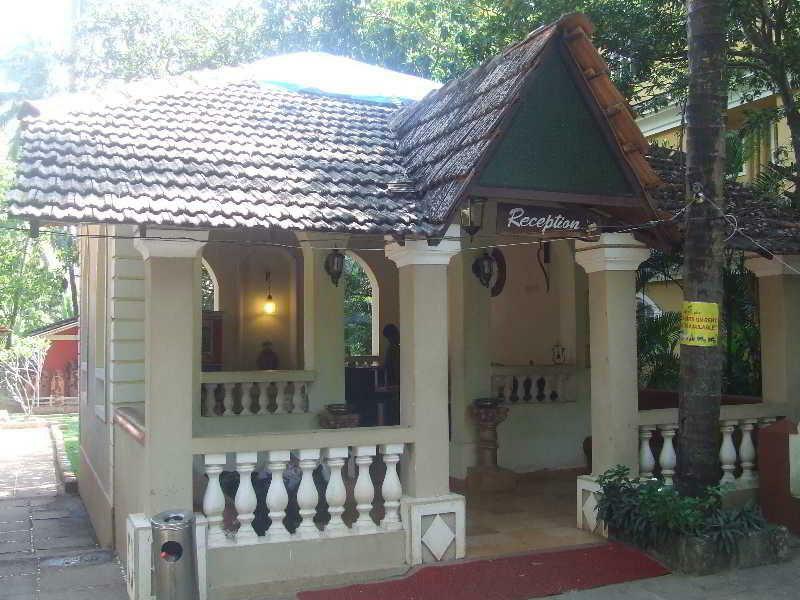 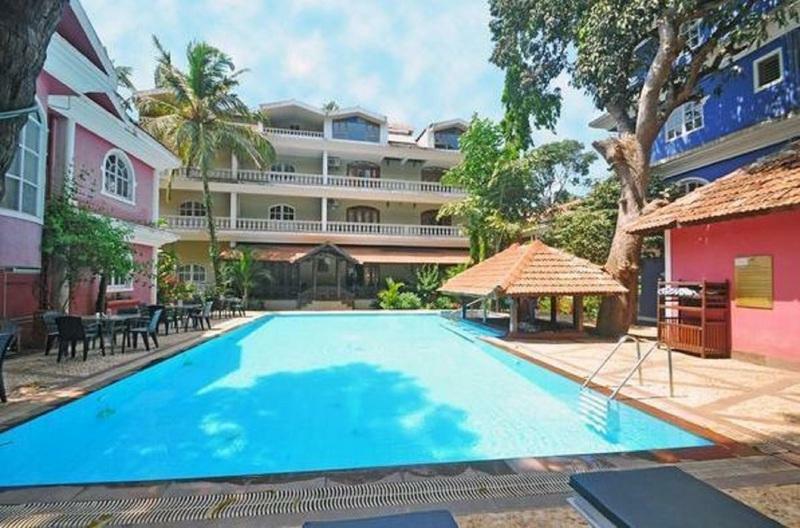 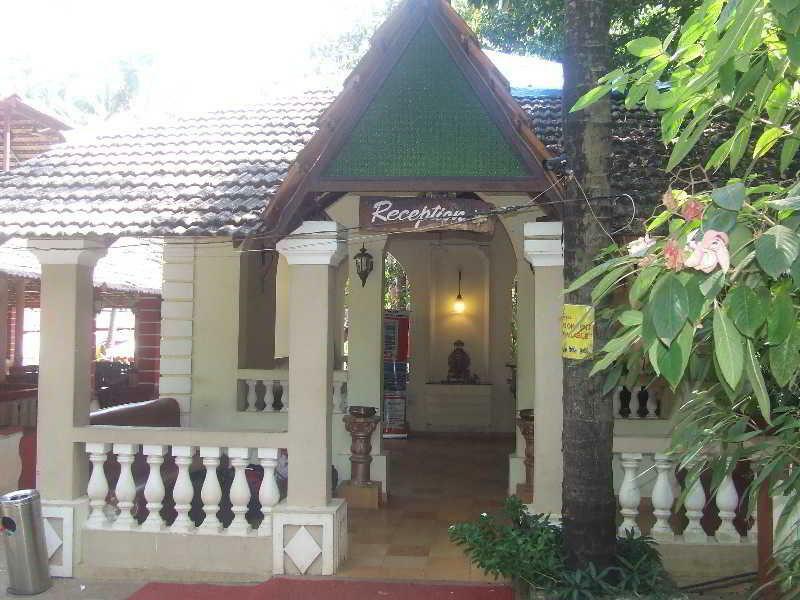 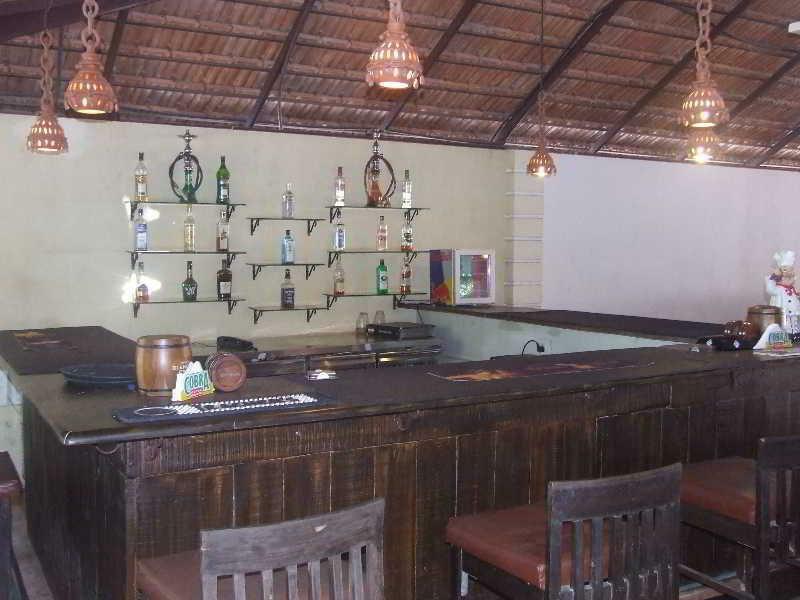 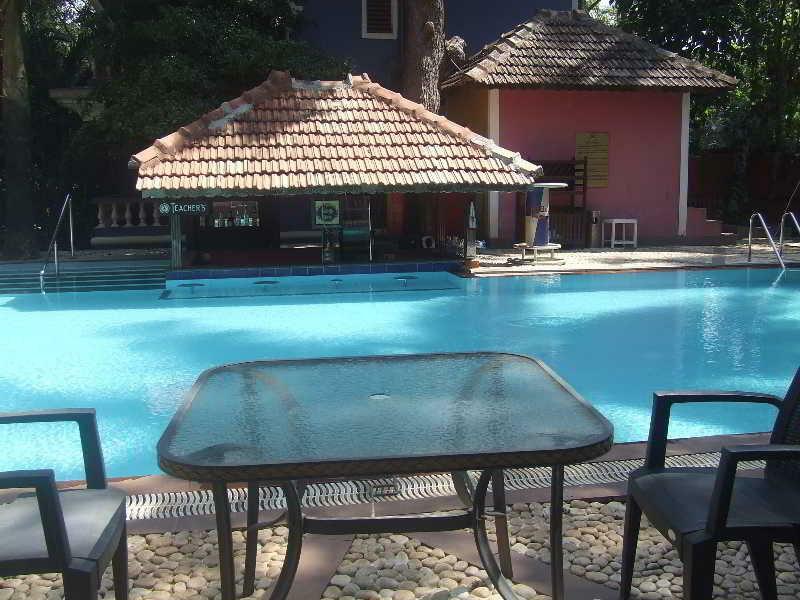 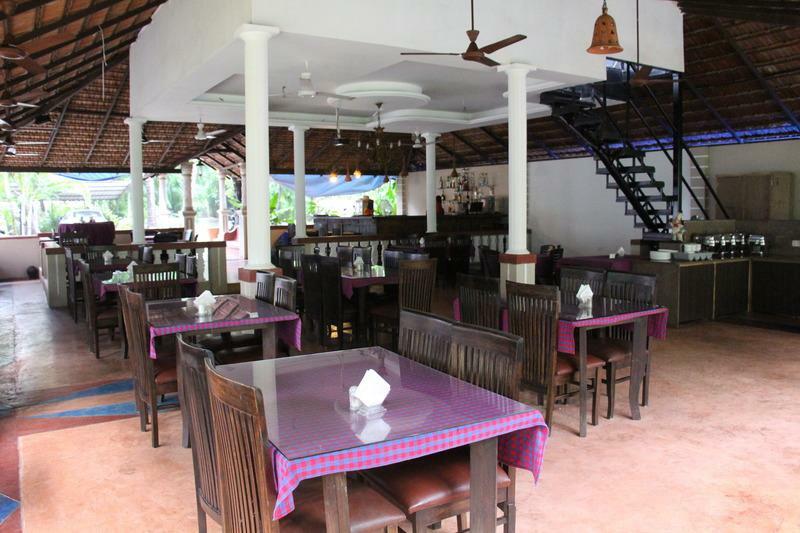 Joia Do Mar Hotel is surrounded by coconut groves and located within easy reach of Calangute and Baga beaches, both with loungers, parasols and water sports available to hire. 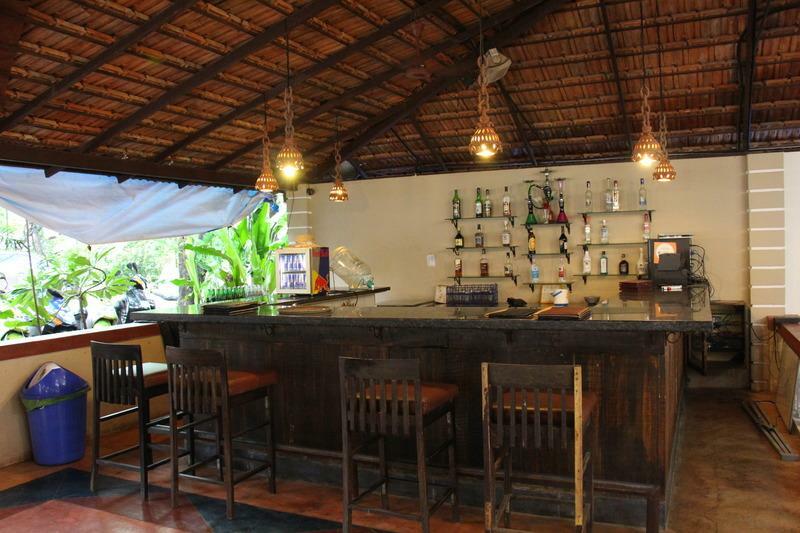 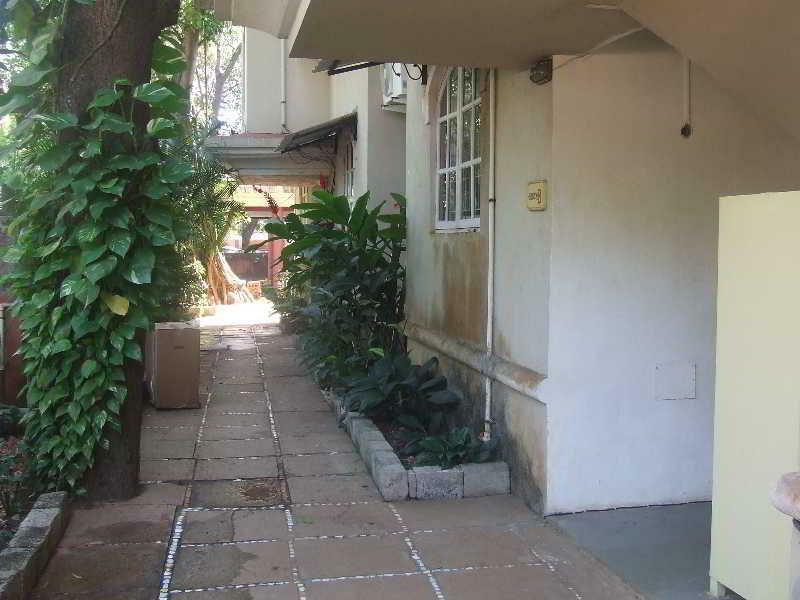 Nearby guests will find markets and shops, bars, restaurants and nightlife to enjoy.